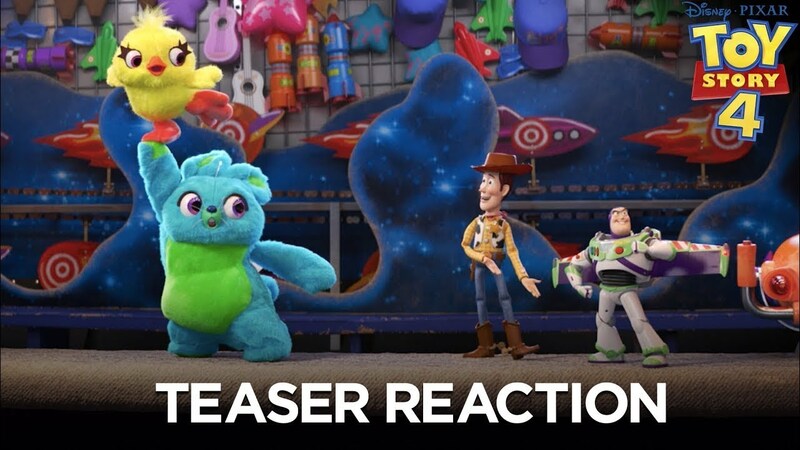 Get ready to saddle up and join your favorite toys for their last and final adventure in Toy Story 4. 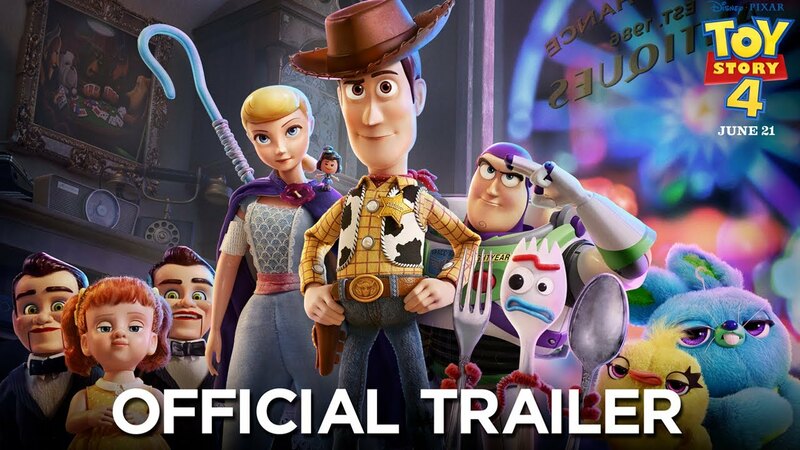 The IMAX release of Toy Story 4 will be digitally re-mastered into the image and sound quality The IMAX Experience® with proprietary IMAX DMR® (Digital Re-mastering) technology. The crystal-clear images, coupled with IMAX's customized theatre geometry and powerful digital audio, create a unique environment that will make audiences feel as if they are in the movie. Yesterday, Super Bowl LIII gave movie lovers a glimpse of the most anticipated films of this year. 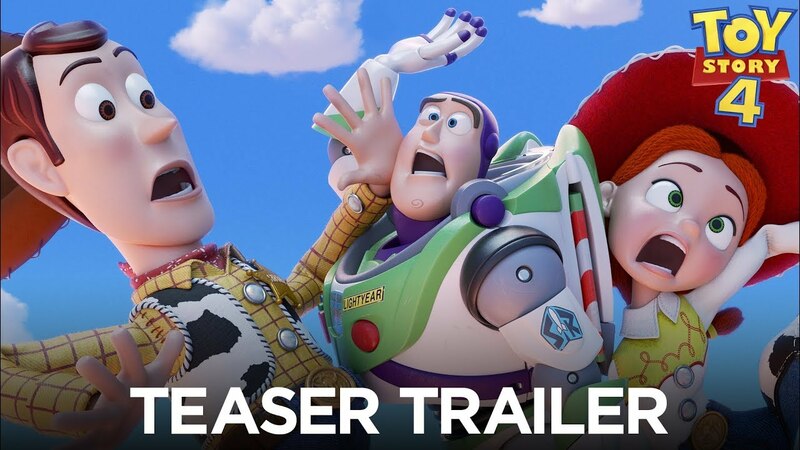 If you missed them, here is a round up of movies heading to the IMAX screen in 2019! 38;margin-top:0pt;margin-bottom:0pt;"> Ready to dust off your super suit? Be among the first to experience Incredibles 2 with the IMAX Incredibles Double Feature on Wednesday, June 13th . Relive The Incredibles , for the first time ever in IMAX, ahead of the much anticipated super sequel. Fans in attendance will also receive a commemorative Incredibles 2 IMAX mini poster. The IMAX presentation of Incredibles and Incredibles 2 will be digitally re-mastered into the image and sound quality The IMAX Experience® with proprietary IMAX DMR® (Digital Re-mastering) technology. The crystal-clear images, coupled with IMAX's customized theatre geometry and powerful digital audio, create a unique environment that will make audiences feel as if they are in the movie.